We greatly appreciate the support we have received from the community surrounding our podcast, Patient Stories. 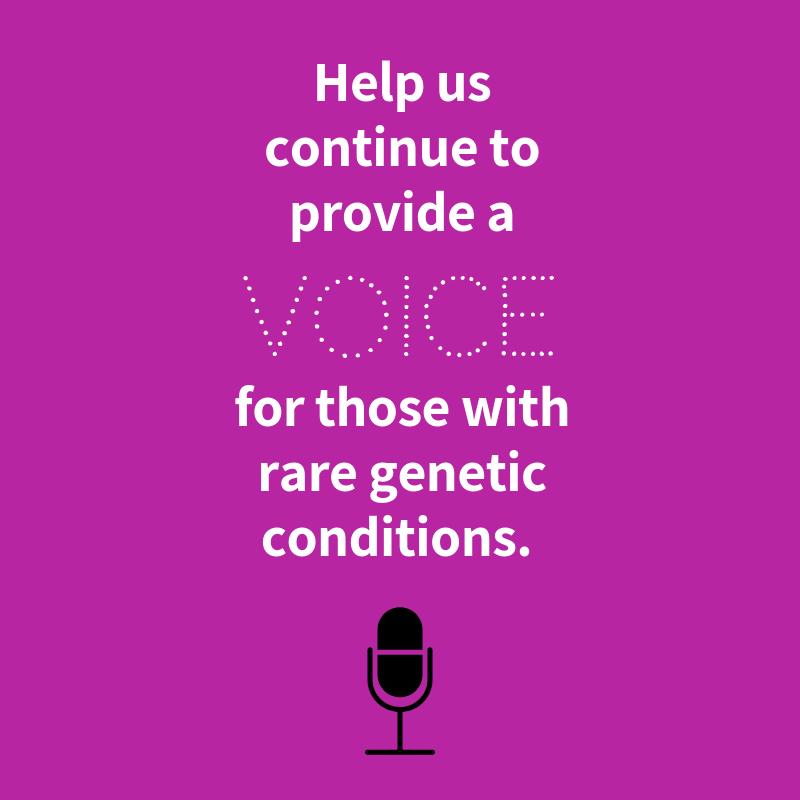 It has been a privilege to give a voice to those with rare genetic conditions as well as help the genetic counseling community grow in knowledge by listening to the experiences of other genetic counselors. We have interviewed many fascinating people who are inspiring many to live a healthy and beautiful life in spite of the menacing presence of a genetic condition. The stories expressed on the show by genetic counselors who share which patient stories have impacted them the most are intended to inspire those who are interested in becoming a genetic counselor, as well as paint an accurate picture of what “GC Life” is like. DONATE: We now have a spot on our website where we are accepting donations for the podcast. We are an ad-free podcast with no corporate sponsorship and we would love to keep it that way. $1, $5, $10 – any amount is greatly appreciated. Click that ginormous donate button and support away! REVIEWS & RATINGS: Have you enjoyed the podcast? Please leave us a review or rating on iTunes and hit those 5 stars. It boosts our visibility to the rest of the podcast world! Thank you to everyone who has contributed so far – your support means the world.